Constable (Sepoy): Applicants who have completed 10th or equivalent from a recognized Institute for Odisha Police Recruitment 2018. Civil Constable: Applicants who have completed passed + 2 examination or equivalent examination conducted by the Council of Higher Secondary Education or equivalent from a recognized Institute for Odisha Police Recruitment 2018. 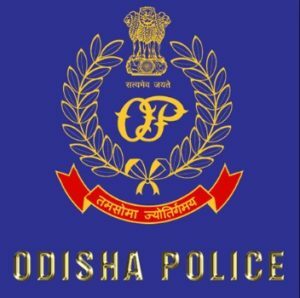 Eligible & Interested candidates can download the Notification & Application form on the Official website page at www.odishapolice.gov.in Odisha Police Recruitment 2018.